The event also marked the culmination of the ‘Innings for the Ocean Contest’, with the winners present at the event. The vibrant energy amidst the audience who had gathered, was a fair representation of the positivity – the event, the celebrities and the watches showcased beheld. 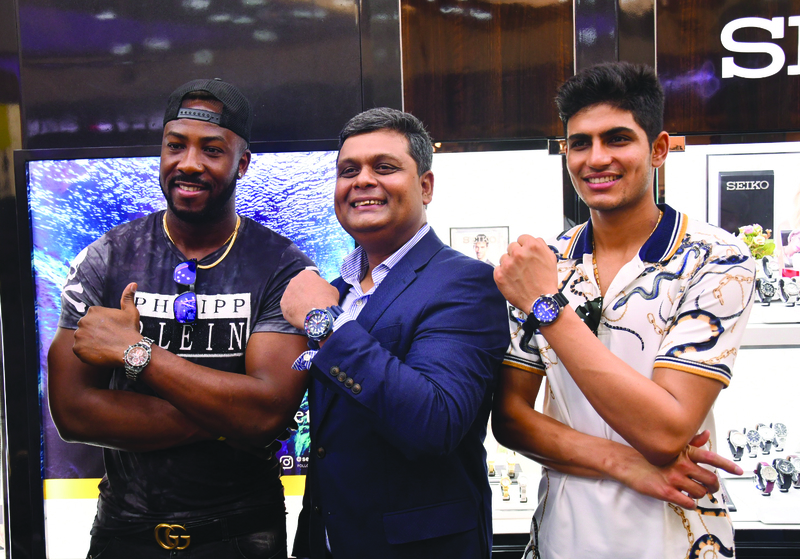 Kolkata, April 16, 2019: Seiko, one of the world’s most renowned watch crafters drew attention to three special watches, at their boutiques in South City Mall, and Camac Street, Kolkata. The event dubbed ‘An Innings for the Ocean’ saw celebrity cricketers Andre Russel and Shubman Gill showcasing three watches from the brand’s Save the Ocean Collection. President and Chief Operating Officer, Seiko Watch India – Mr Niladri Mazumder bore witness to the occasion. The Save the Ocean Collection is a part of the Seiko Prospex range and is committed to preserving the marine environment.  A part of the proceeds from their sales is offered to the non-profit Fabien Cousteau Ocean Learning Centre, an institution that works to make a direct and positive contribution to the health of our planet’s oceans. These watches come with graduated blue dials inspired by the blue whale and offer a distinct sense of style perfectly suited for those who want to make an environmentally friendly statement. Of the three watches showcased, the first is an automatic – and a modern reincarnation of a ‘heritage watch’ affectionately referred to as the ‘Turtle’ by Seiko fans, the second, another automatic – from the lineage of a model known as the ‘Samurai’ and the third – a Chronograph that is powered by light. All three watches have an extraordinary water resistance of 200 m and are remarkably sleek for being divers’ watches with steel cases ranging from 43.5 mm to 45 mm. As a true watch manufacturer, Seiko is known for incorporating the latest technology alongside its breadth of craftsmanship. This quality of watchmaking is undoubtedly evident in the Save the Ocean watches, ranging from INR 35,500 to INR 37,500 – a price bracket that, considering the reputability of the brand, the innovation in technology and the green intent, is surely worth the money.